Matthew Curtis has a glass blowing studio in Queanbeyan, near Canberra, Australia, where he runs a diverse glass practice. He has been exhibiting internationally for over 15 years. Matthew works within a minimalist aesthetic producing beautiful contemporary life-sized sculptural works, as well as exquisitely finished vessel forms. Matthew is represented by Sabbia Gallery, Sydney, Australia, where a solo exhibition of Matthew’s work runs Sept. 13 to Oct. 5. Throughout my practice, consistent themes and forms emerge; I am repeatedly drawn to the complexity and beauty of the microscopic architecture of living organisms while also being moved by the experience of space within minimalist architecture. 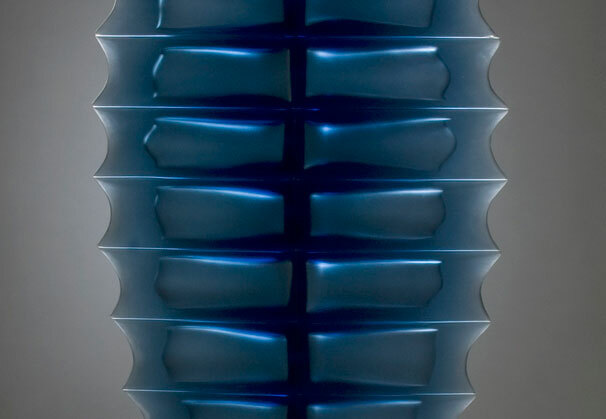 I am interested in capturing a depth and complexity to the blown and cast glass components I produce, where the finish of the sculpture captures a veiled aesthetic with hues of transparent colours fading and gathering in intensity, dependent upon the depth or delicate edge of the work. 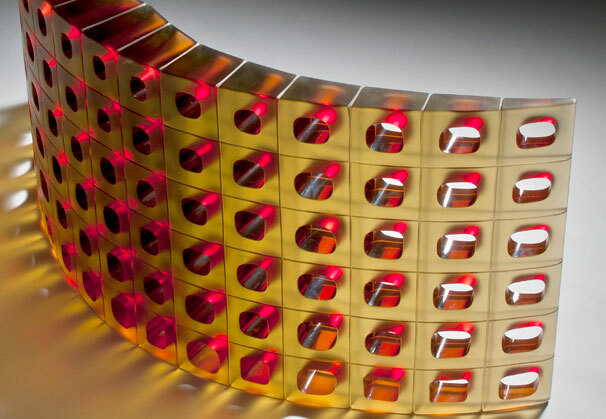 At times an envelope of trapped air affects the experience of the colored glass, creating a diaphanous structure within. In constructing these components, the interplay and dynamic interrelationships of intersecting planes and sympathetic structures inform the design and assemblage. The pieces are then carved and finished to accentuate the structure and edge of the material. 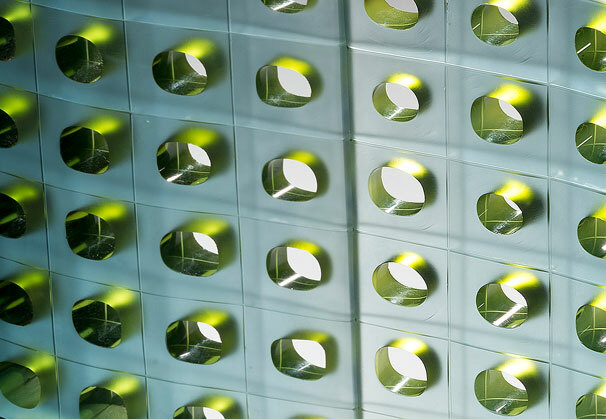 My intention is that these glass structures invite the viewer to contemplate an illusory experience of discovery, a moment of wonder at the complexity of the natural world. Where peering into an enlarged thorax of a beetle, or of the microscopic structures of diatom, allows for an expanding experience of space and form. My exhibition held in September at Sabbia Gallery, Sydney, Australia, draws upon the structured cross sections of plant life – a contemplation of the details within the exquisite architecture of organic growth. It affords an opportunity to contemplate that which lies within, a sculptural investigation between the solid depths and contrasting interior surfaces of these forms. 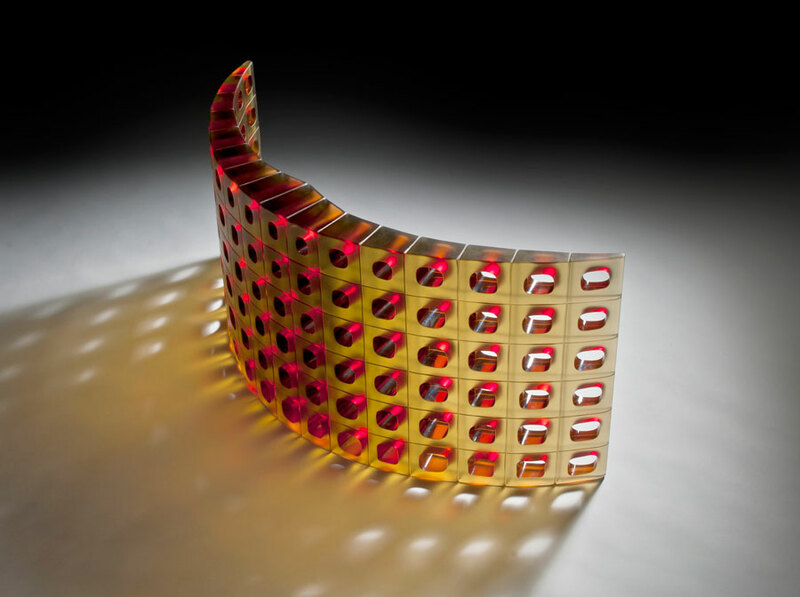 It is a sense of potential which focuses my interest upon the architecture of microscopic organic structures. The exquisite and multifarious cellular forms, intricate and evolved, reflect the complexity of growth. The diversity of form in nature and the ability of humans to describe the universe mathematically is a recurring theme within my practice. 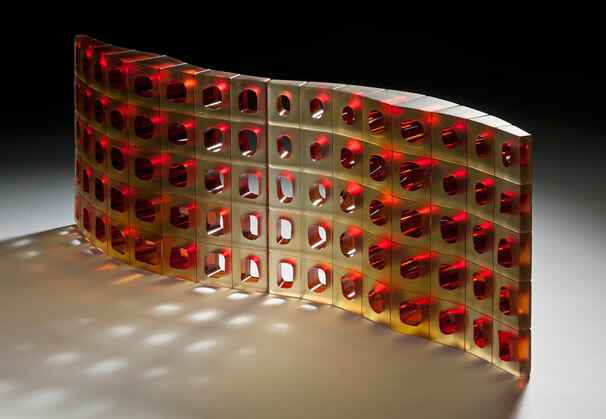 Within my studio practice I strive to extend the possibilities of the material. 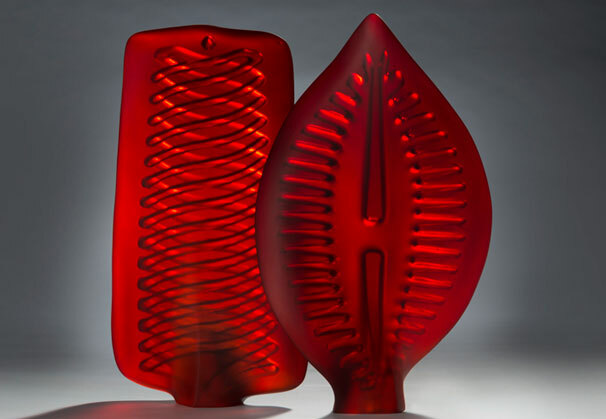 From a background in traditional glass blowing, I am hybridizing traditional skills with mould making enabling me to achieve specific components, in which the glass affords an interaction between the solid depths and delicate edges of the forms. 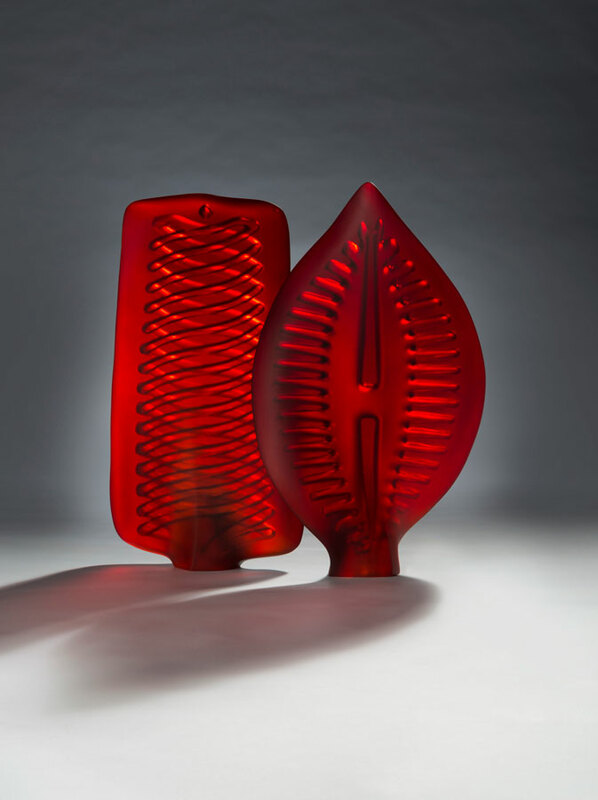 These hybridized blown and cast glass components are precisely ground and joined into larger structures, which are then carved and sculpted as a single form. In this body of work I am drawing upon the exquisite details of diatoms, plant structures and other microscopic architectural structures, to allude to a sense of perforated micro and macroscopic space. The precise linear grid provides the structure of the “Xylem” forms. 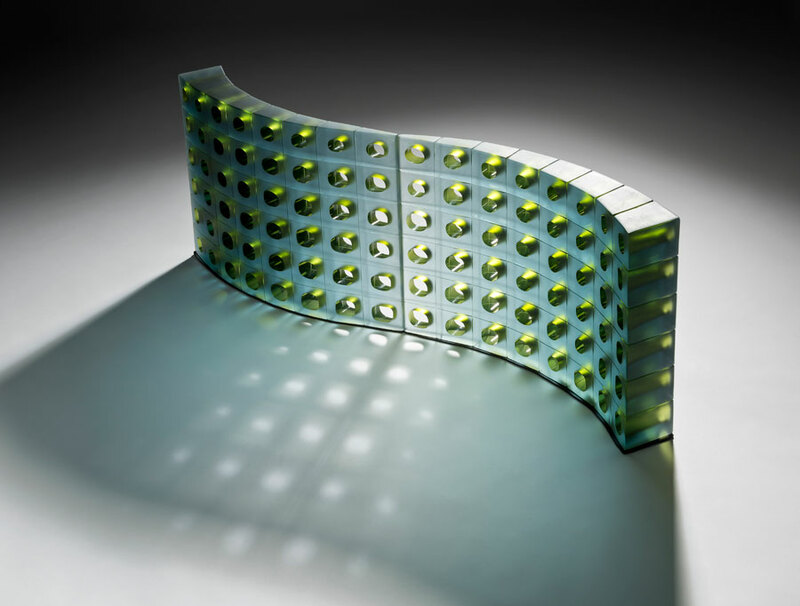 The perforated space of the form draws upon the cellular structures of plants. The blowing process itself provides a controlled yet loosely determined internal structure, allowing a certain rhythmical and poetic looseness within the precise structure of the objects. Born in Luton, England, in 1964, Matthew Curtis moved to Australia in 1981 as a young man. 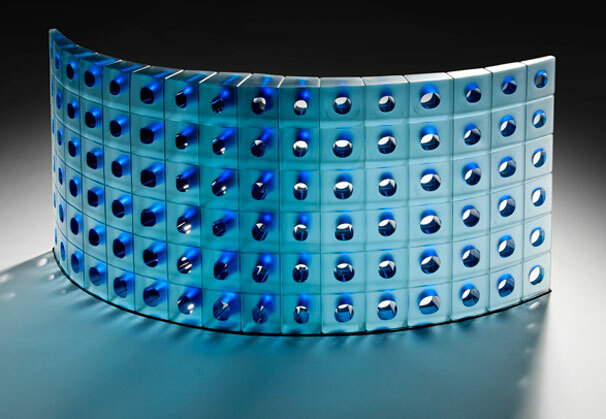 He began his journey in 1991 as a glassmaker assisting Robert Wynne in constructing and then working in a glass blowing studio (Denizen Glass in Manly, Sydney). Matthew worked for Wynne through 1998 while working on his own projects. 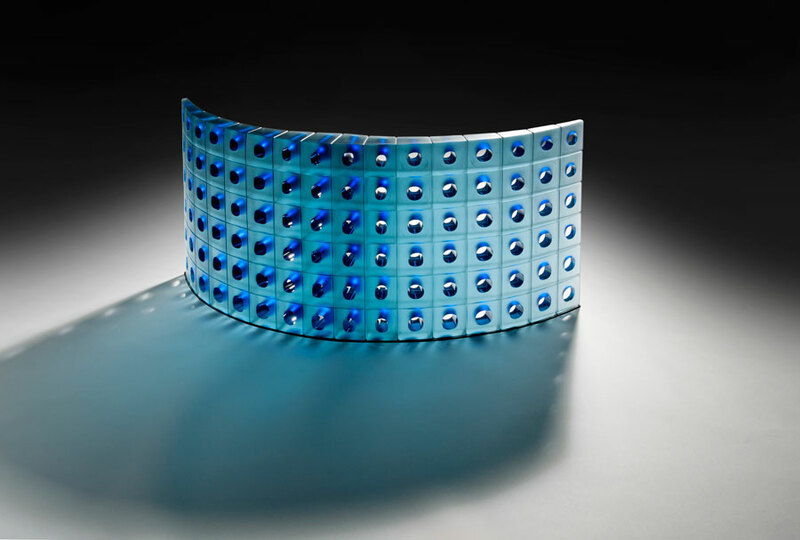 After winning the People’s Choice award for the RFC prize, now known as the Ranamok Glass Prize, Matthew was awarded a solo exhibition. From this time on he has been working full time at creating sculpture and exhibiting nationally and internationally. He also began teaching extensively, both in Australia and abroad. Matthew has been exhibiting internationally for over 15 years and has participated in prestigious art shows such as Chicago’s “Sculptural Objects and Functional Art” Fair, at Palm 3 and “Collect” at the Victoria & Albert in London, as well as in various successful solo exhibitions. His segmented sculptures (the carapace/thorax and constructed bowls) were included in three museum exhibitions: Transparent Things, a National Gallery of Australia travelling exhibition (2002), Material Culture, at the National Gallery of Australia (2002) and selection into the National Sculpture Prize, again at the National Gallery of Australia. 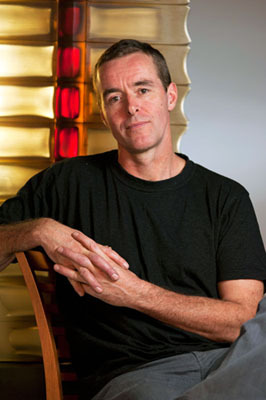 Matthew established his own studio in 2003 in Queanbeyan, where he lives with his family. This move has allowed Matthew to expand his practice, enabling him to pursue some ambitious large-scale works. 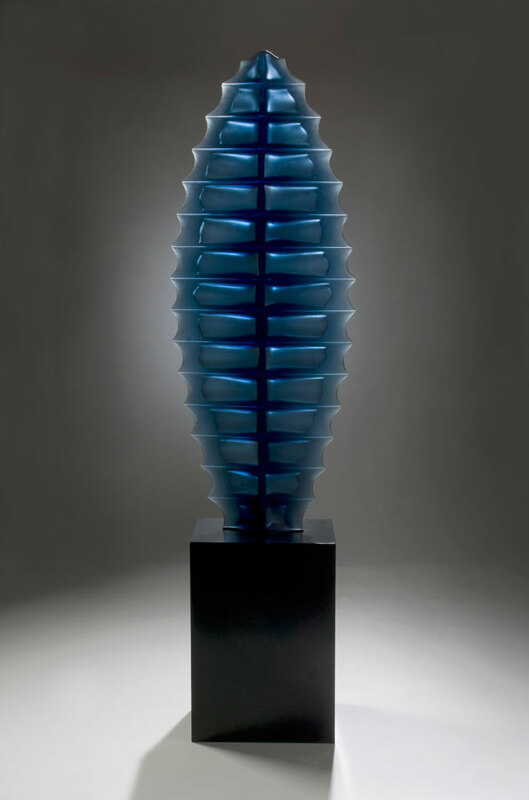 Matthew works in a close partnership with glass artist and wife Harriet Schwarzrock. His work is widely collected in many private and public collections. 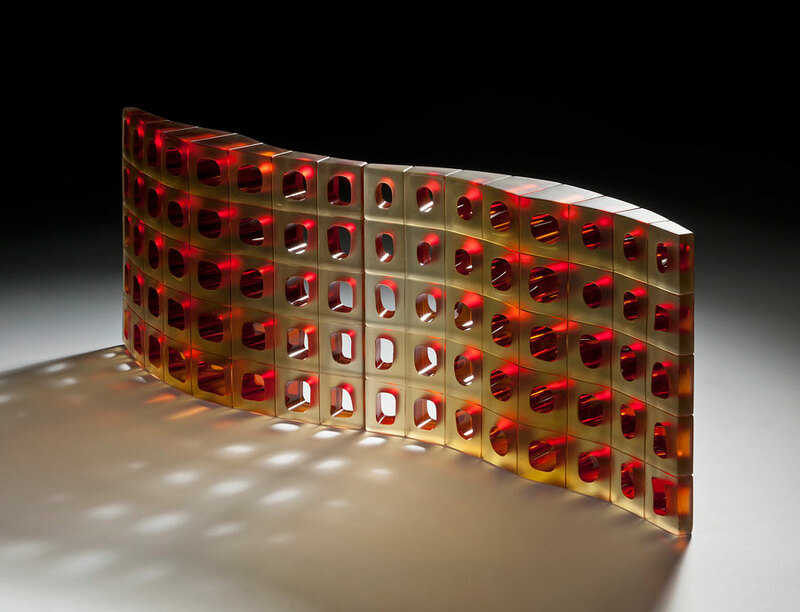 Collections include; Saxe collection at the De Young Museum, San Francisco, USA; Palm Springs Museum, California, USA; The Ernsting Stifting Museum, Coesfeld, Germany; Wagga Wagga, National Glass Collection, Australia and the National Gallery of Australia, Canberra. We are grateful to Sabbia Gallery, Sydney Australia, for providing the materials for the Artist of the Month.